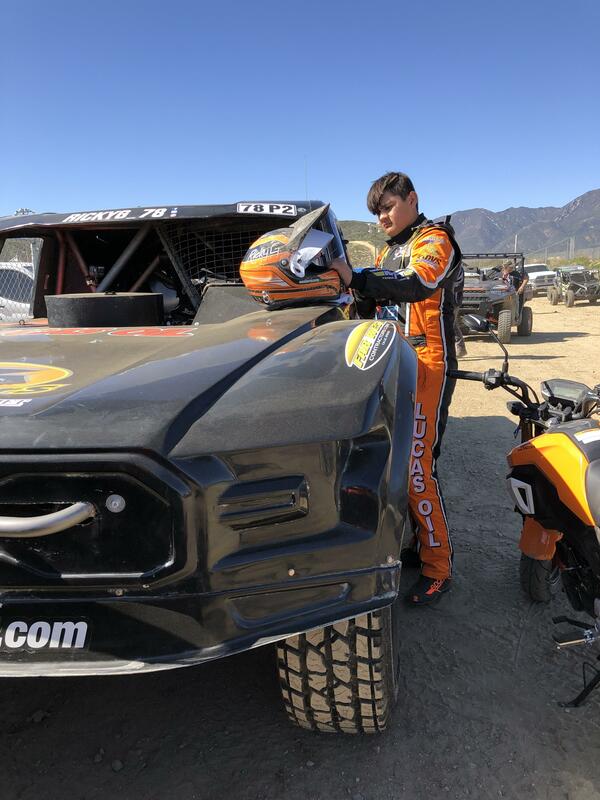 SAN BERNARDINO, Calif., March 21, 2019	(Newswire.com) - ​​Making his Lucas Oil Off Road Racing Series Pro 2 debut this past weekend, Ricky Gutierrez and his Ricky G Racing Team traveled to Glen Helen Raceway in San Bernardino, California, for the opening round of the 2019 season. 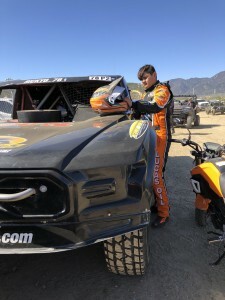 Competing in the Lucas Oil Off Road Pro 2 division, Ricky was the youngest driver ever to compete in the class. He finished in the top 10, despite having to pit for a flat tire which he sustained at the start of the race and moved him to 13th position.